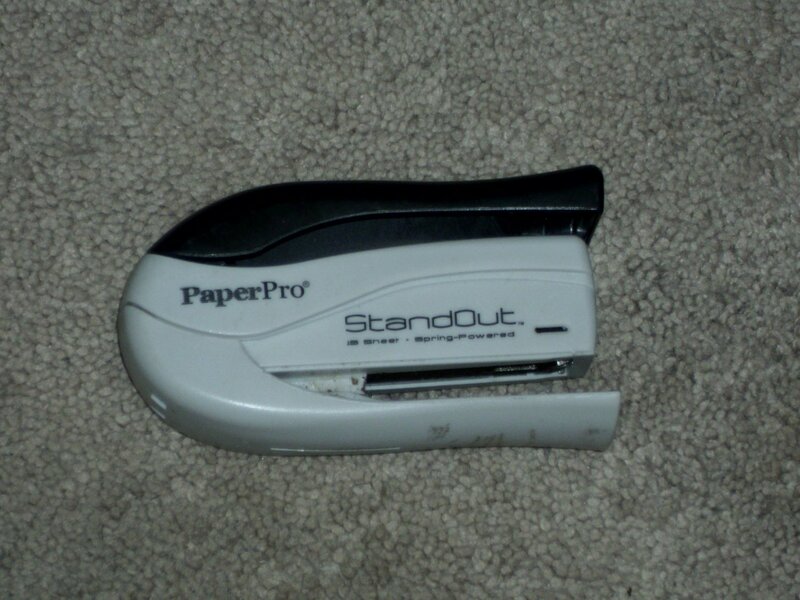 Paper Pro Stand Out Stapler. 15 Sheet Capacity. Pre owned. Good condition.